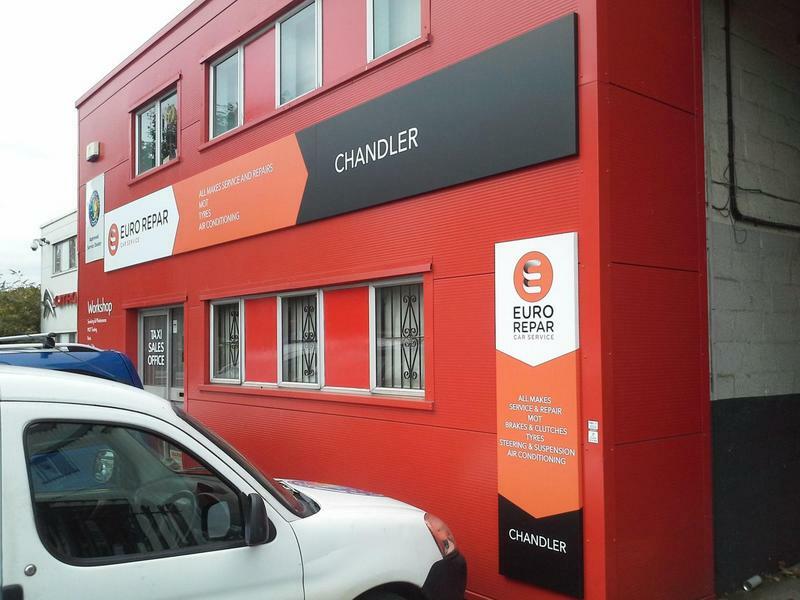 Chandler Motor Company is a family run business, established in 1978. 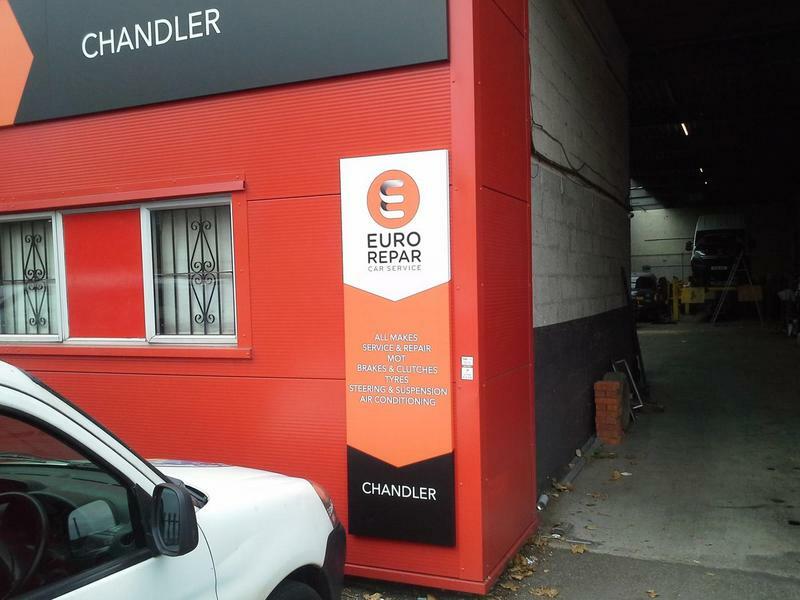 We are well respected throughout the Automotive Industry, as well as by our customers. 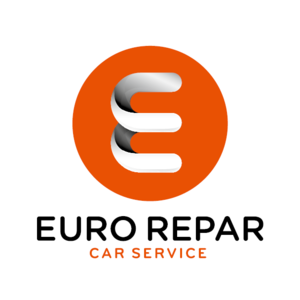 We have over 30 years experience repairing and maintaining Citroen vehicles, so whilst your vehicle is with us you can trust it is in capable hands. 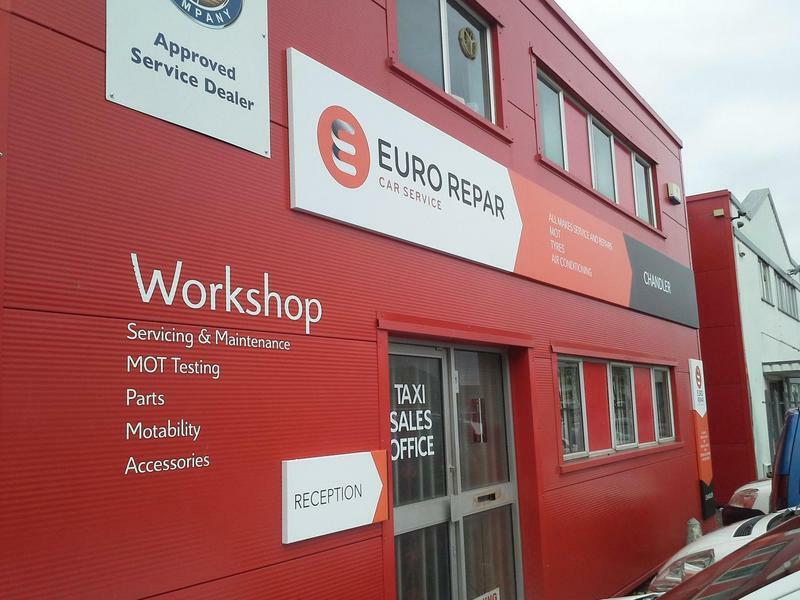 Our Technicians are factory trained and to the highest of Citroen standard. From Camper to Taxi, Old to New, Citroen or any other make or model. We are confident that we provide you with a service that is second to none! We look forward to meeting you.